Friday Favorites: Printable Chore Charts, Life-Giving Routine, Organized Living Rooms + more! 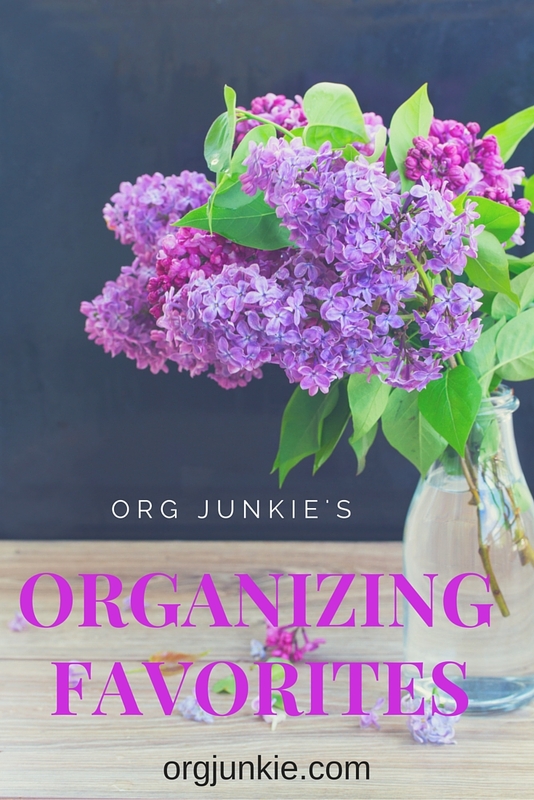 Hi everyone, I haven’t done a Friday Favorites in awhile but I’ve recently read some pretty good organizing posts online that I wanted to share with you including some great chore chart printables. But first I wanted to share with you something I am loving on this month. It’s a pretty floral pattern that I just couldn’t resist. 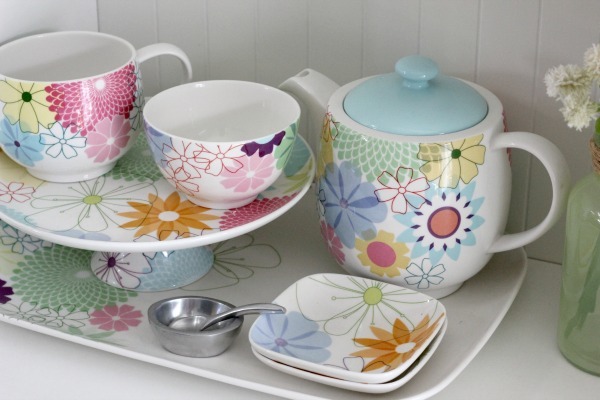 As some of you might know, I am a huge fan of the Crazy Daisy pattern and have collected a number of pieces over the years. Sadly though I think this line has been discontinued now. Boo. Anyway all that to say whenever I see a fun floral pattern I totally gravitate towards it. They call my name in stores and draw me near. Haha! 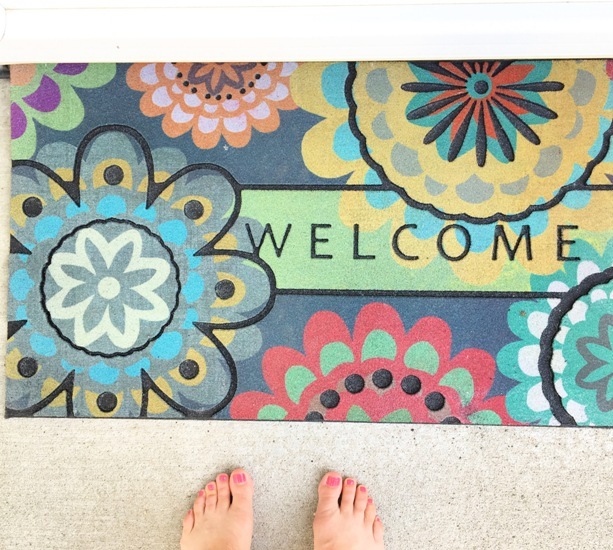 Check out my new welcome mat that I just couldn’t pass up at Walmart. Isn’t she lovely? And so me! 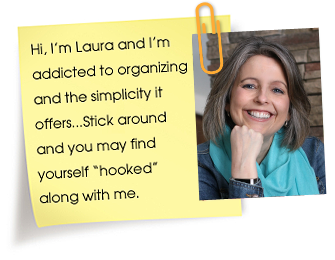 As we go into another weekend, I want to encourage you to take some time for organizing and simplifying. It doesn’t have to be time intensive or complicated but every little bit helps. If you missed my post from a couple of weeks ago sharing what the show Love It or List It taught me, go on over and have a read of it for a big dose of organizing motivation. Okay let’s jump into those Friday Favorite organizing links for the week shall we. 2 Responses to Friday Favorites: Printable Chore Charts, Life-Giving Routine, Organized Living Rooms + more! Laura, thank you for linking to my post! I really do believe that we all do have enough time. Yes you and I think very much alike!